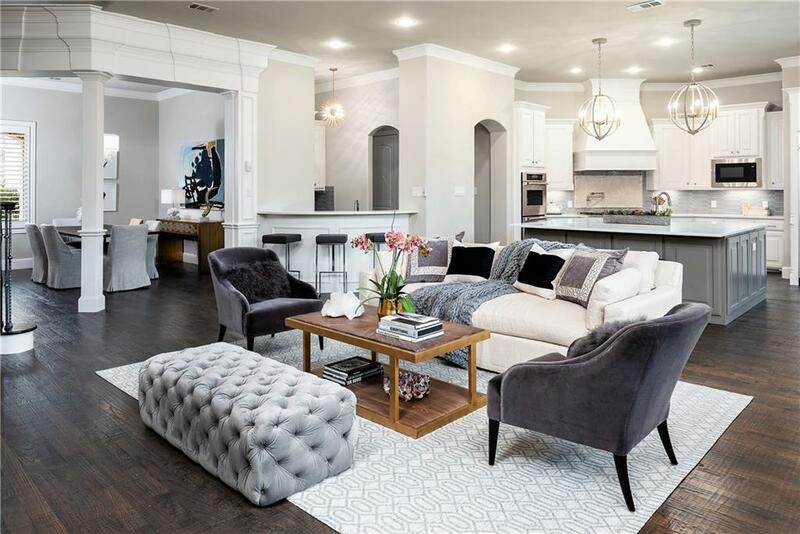 NEWLY COMPLETED REMODEL in the heart of Preston Hollow! Close to all private schools. Walker Zanger tiles, quartz counters, polished nickel, designer lighting...Master plus guest suite down. All new hardwoods, baseboards, fixtures, water heaters, gas cook top, quartz sink, complete remodeled baths and opened concept living. 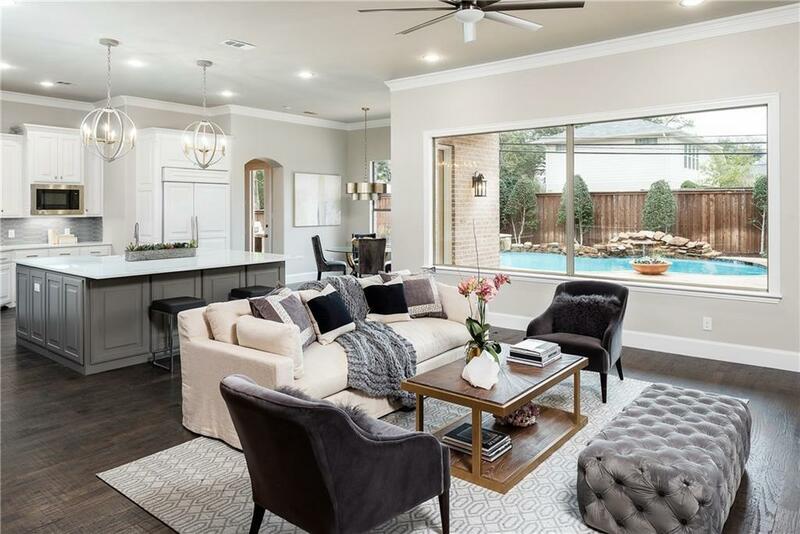 All downstairs living areas feed into the the large family room w striking floor to ceiling fireplace and the fabulous remodeled kitchen. 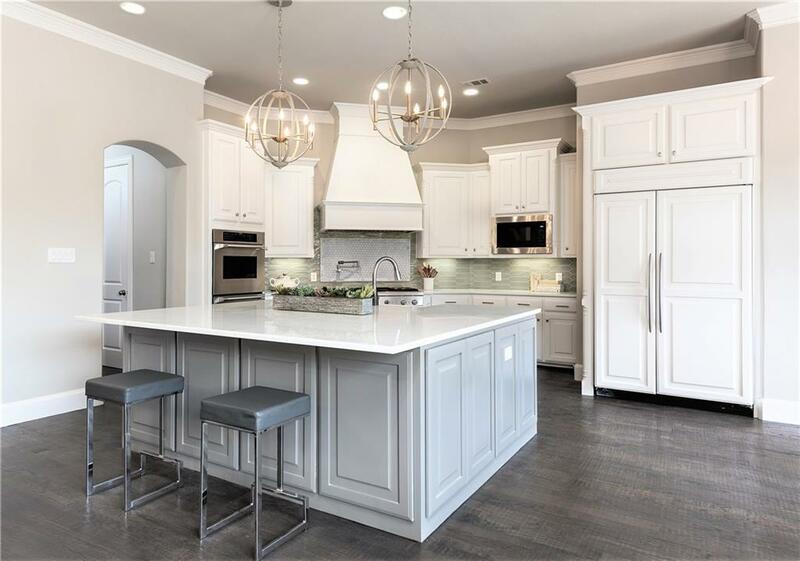 Current colors and design direction give this home a crisp new build look throughout, not to disappoint the pickiest buyers. A gorgeous pool, spa with built-in grill, mini kitchen area complete this fabulous home. So much for the dollar here, FANTASTIC! Offered by Clarke Landry of Allie Beth Allman & Assoc..